1.Chemical stability is good: most plastics have good properties of acid, alkali, salt, water and gas. Under general conditions, they do not react with these substances. 2.Higher strength and specific stiffness: the absolute strength of plastics is not as high as metal, but the density of plastic is small, so the strength is higher than that of strength (b/ E/) and specific stiffness (P). In particular, reinforced plastics are made of all kinds of high strength fibrous, flaky, and powdery metal or nonmetal fillers, which have higher specific strength and specific stiffness than metal. 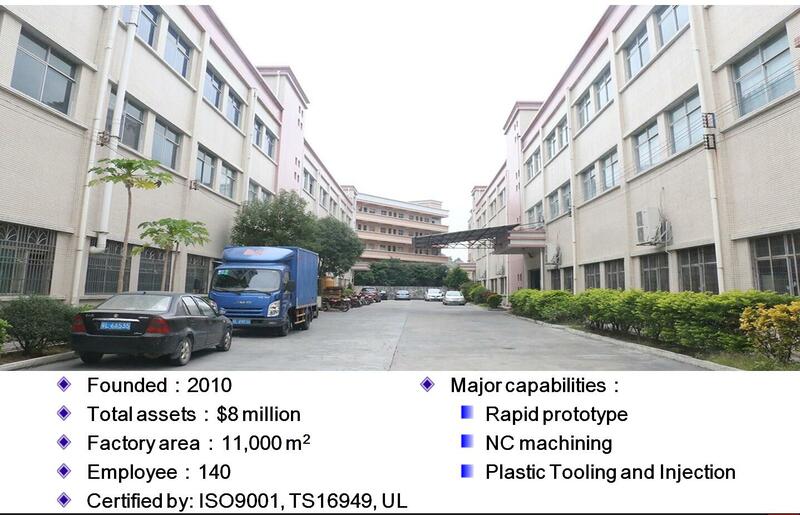 3.Small density: small density of plastic, to reduce the weight of mechanical equipment and energy saving is of great significance, especially for vehicles, ships, aircraft, cosmic spacecraft. 4.Electric insulation, adiabatic, absolute sound performance. 5.Molding and coloring performance is good. 7.Good wear resistance and good self lubrication: small coefficient of friction, good wear resistance, good self lubrication, high specific strength and low transmission noise, it can work effectively in liquid medium, semi dry or even dry friction condition. It can be made into machine parts such as bearings, gears, cams and pulleys. It is very suitable for occasions with low rotational speed and little load.